Disclosure: I am working with Philips and I am excited to share Philips products with you! I have been compensated, but as always, all pictures, views and opinions are my own. Ahhhhh summer. You’re here and I couldn’t be more thrilled! We’ll be filling our days with all kinds of fun, but we’re most looking forward to time on the lake. My parents live on a lake in Northern Alberta, and we try to get out there to visit as often as we can. We love days floating on the lake, tubing, boating and soaking up the sunshine. In fact, as soon as the ice comes off the lake we consider it cottage season! 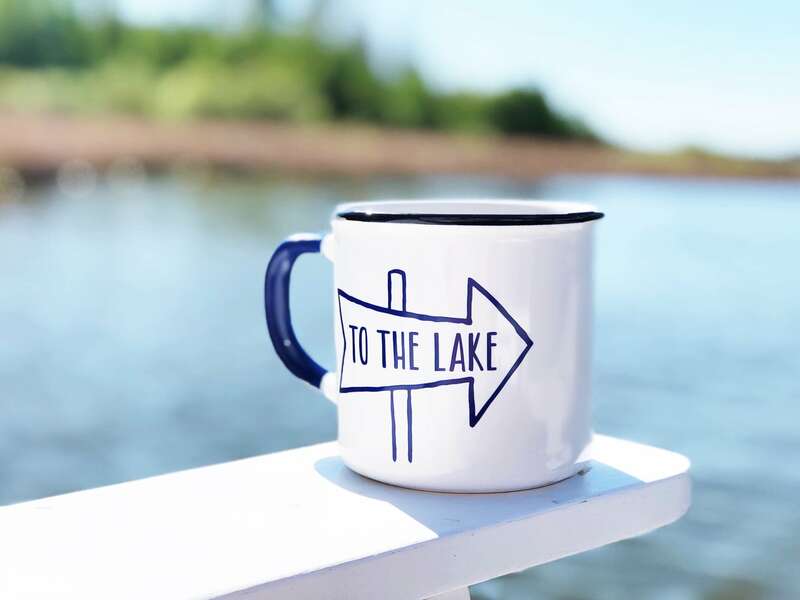 One of my favourite rituals when I’m at the lake in the summer, is to enjoy my morning coffee outside in the sunshine…especially out on the dock. 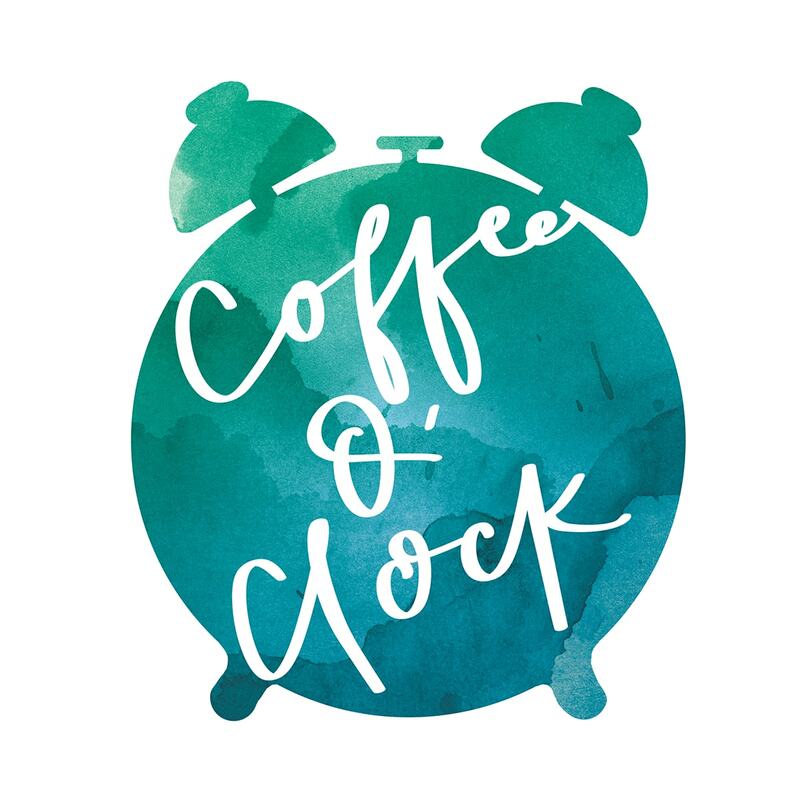 Coffee O’Clock is my favourite time of day. 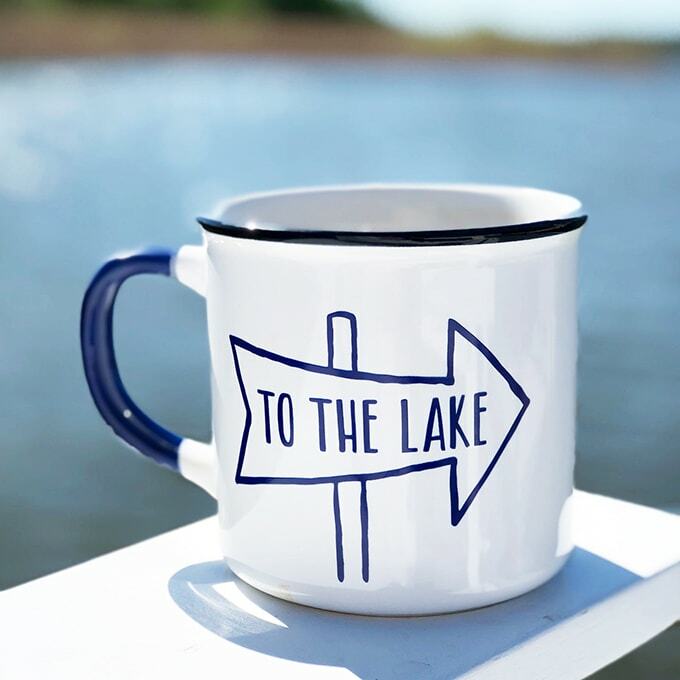 There’s just nothing more gorgeous and uplifting than sitting at the edge of the lake with a cup of coffee. 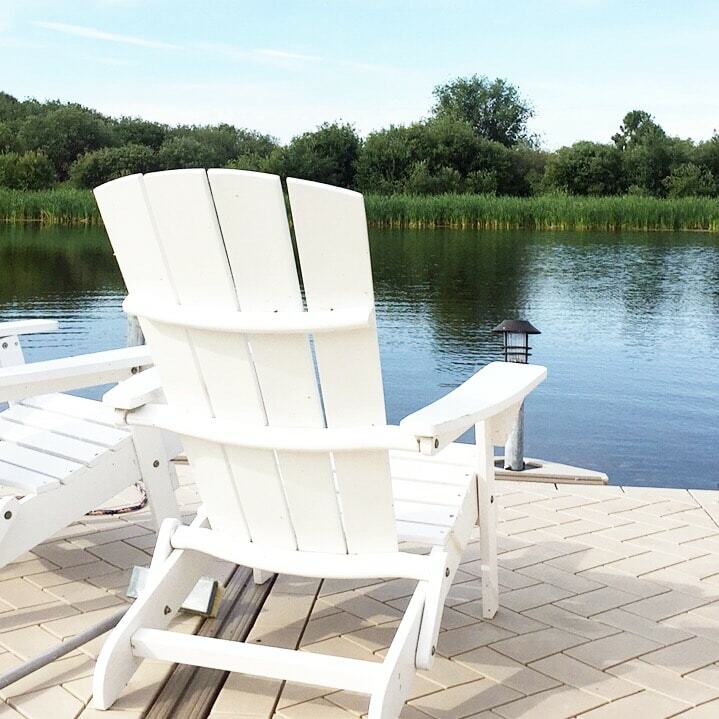 Birds chirping, sun shining, water splashing…best way to greet a summer day on the lake. P.S. 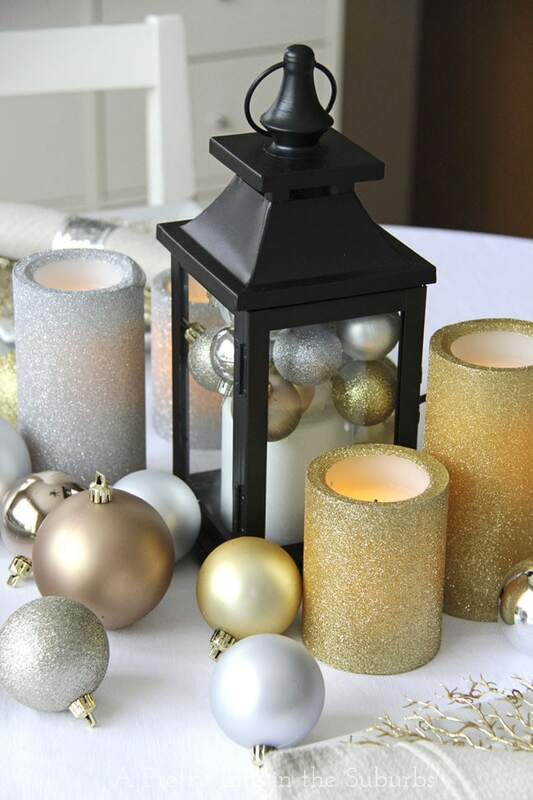 If you love this gorgeous printable, you can have it! 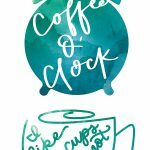 Scroll down to see 4 different coffee printables…and they’re FREE! My friend Colleen at Lemon Thistle custom made these for me, to share with you! But I have to share a little secret with you…when we travel to the lake, we bring our own coffee beans and espresso machine from home! HA, it’s true! Over the years my husband and I have become pretty particular about our coffee, and have actually started to travel with our espresso machine. We just love the coffee our machine makes so much…each cup is made with fresh ground beans…so good. We even take it camping shhhhhhh. 😉 Our morning coffee is our favourite morning ritual, so why not! 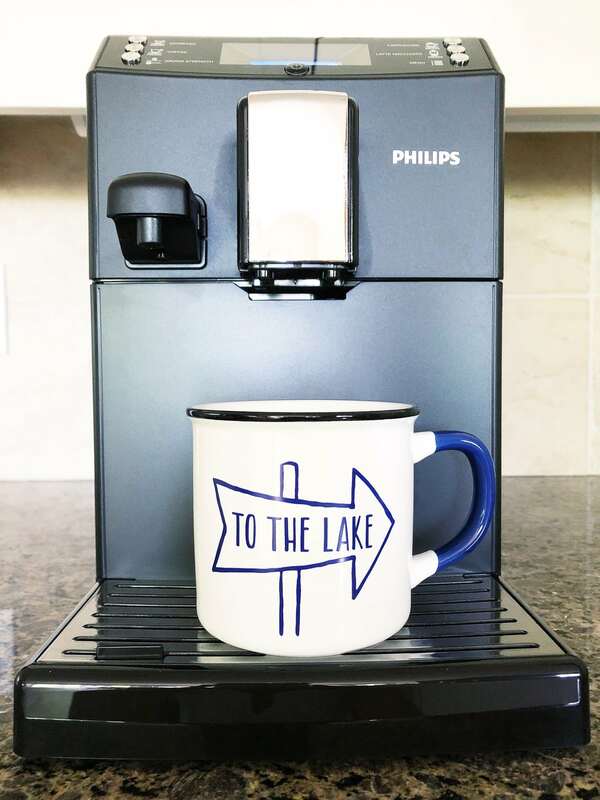 In fact, on our recent trip out to the lake, we brought along our new Philips 3100. Yes, yes we did. And we enjoyed every cup of coffee we made! The great thing about this machine is that it’s very compact, so it was easy to travel with. And I loved being able to get up in the morning and make a cup of coffee that I love so much. Have coffee, will travel. I was surprised at how quiet it is! 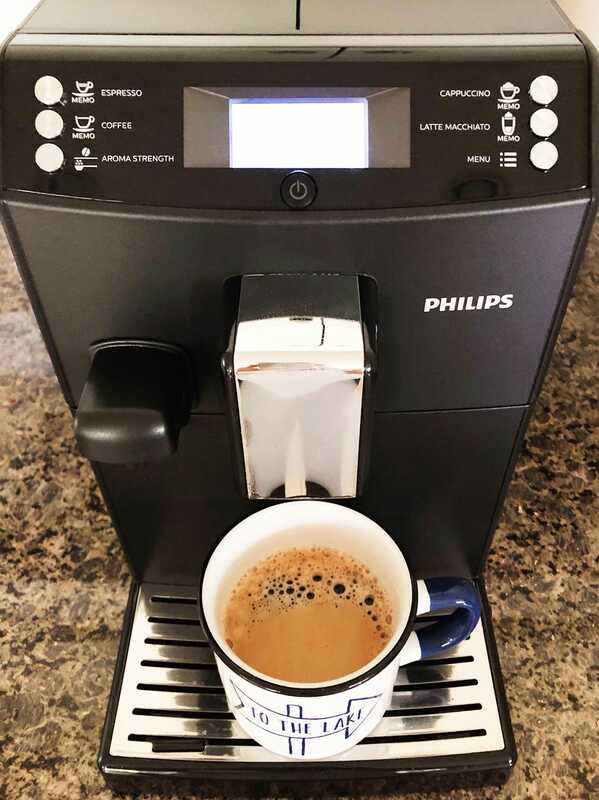 So what do I love about the Philips 3100 Espresso Machine? It makes the most flavourful cup of coffee. There’s nothing like a cup of coffee made with fresh ground beans. I also really like that this machine can make 5 different drinks with one touch. We can enjoy an espresso, a coffee or a milk based drink like a latte. You can also make a cup of hot water for tea which is really handy. You can customize your drinks. Adjust the volume, the temperature, the aroma strength, and the grinder settings. This feature is great because I like my coffee at about a medium strength, and my husband likes his strong, so we can both have what we like. You also have the option to add powdered coffee, so this means if you want a cup of decaf or a flavoured coffee, you can have it! 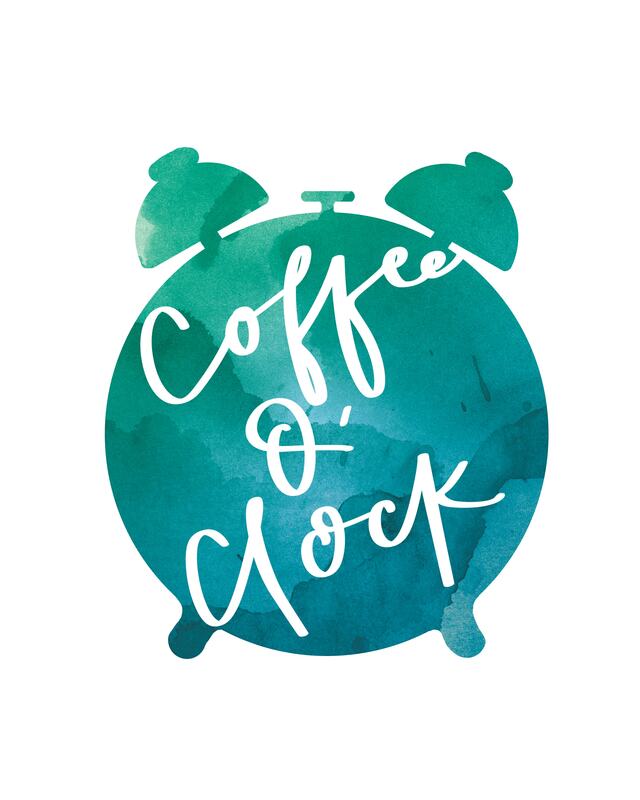 And it’s fast…delicious hot coffee in just minutes. This coffee machine is small and compact, so it fits onto my counter perfectly, and travels easily! It’s not much bigger than a standard coffee machine. This espresso machine has grinders that are 100% pure ceramic, which means you can enjoy fresh aromatic coffee for at least 20,000 cups! 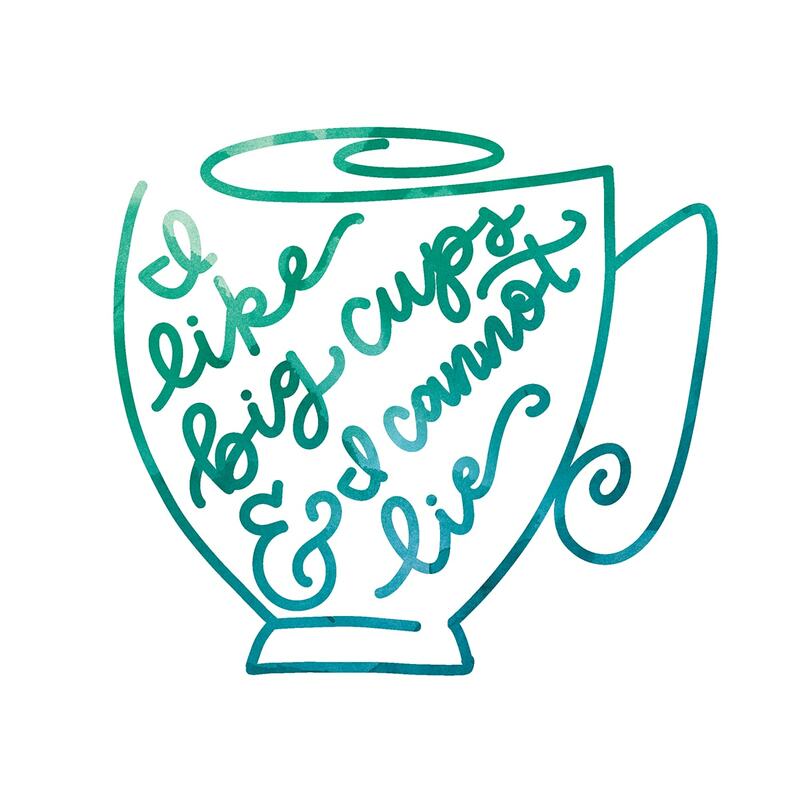 That’s 2 cups a day for the next 13 years! If you love milky foam with your coffee, the Philips 3100 comes with a milk carafe. It froths the milk twice, then pours a splash free creamy layer into your cup at just the right temperature. And the one-touch carafe quick clean allows you to thoroughly rinse the milk system after every use. Because of its AquaClean water filter, you don’t have to worry about descaling until about 5,000 cups of coffee! You can adjust the coffee spout to accommodate different coffee cup sizes. 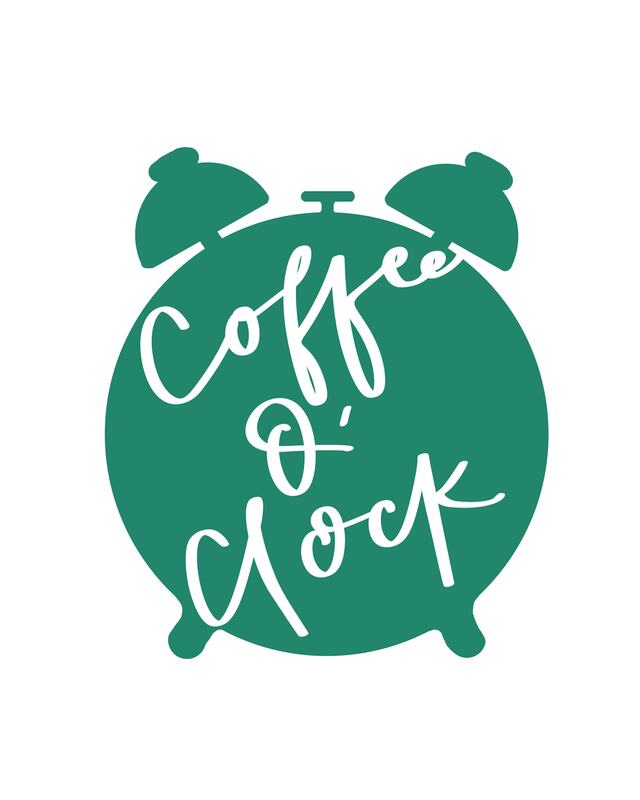 Download your free coffee printables here! 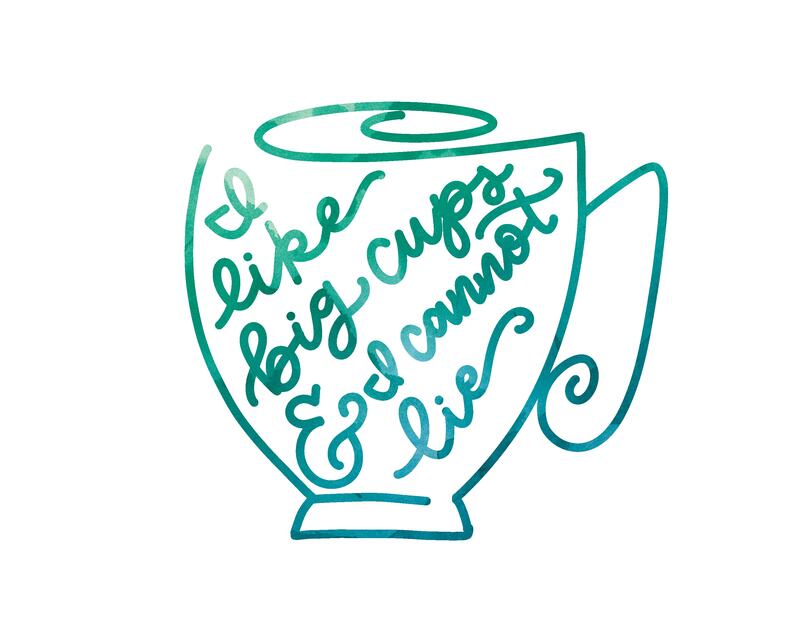 As I mentioned above, you can download these gorgeous FREE coffee printables…put them in a little frame next to your coffee machine! Let’s have a GIVEAWAY!! Win your own Philips 3100 Espresso Machine and a set of travel mugs! We love this machine so much, I thought it would be fantastic to have one of you win one for your home! Just enter below…all you have to do is leave a comment about how you like to spend your summer weekends. Good luck! Anything that gets the family outside and moving on summer weekends but especially fishing and hiking. I like to spend my summer weekends hanging out at the wading pool with the kids. We love to spend our summers up at our trailer, which means we do a lot of outdoorsy stuff like fishing, hiking, bbq’ing and boating. We’re off camping, but only a couple of times. There’ll also be lots of potty training. Please send coffee! Time with our family, or just relaxing and unwinding from the busy-ness of everyday life. Our daughter and her family live nearby, as does our son, so we are able to see them often. In the evening, a cool drink on the deck is a perfect sunset close to the day. The espresso machine will be a cozy addition to lazy weekend mornings, and warm scones from the oven, listening to the songbirds! We love to spend time at our cottage in the Whiteshell! 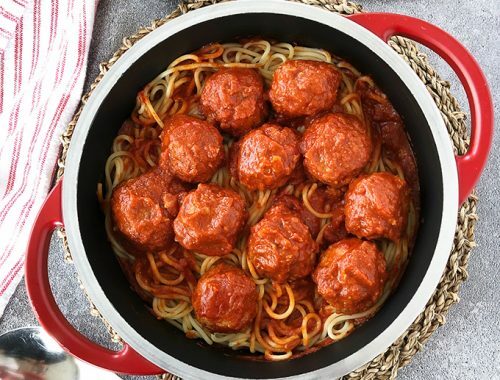 Much like you – spending it at the lake. We love spending weekends camping, but I also love the quiet weekends at home relaxing in the backyard. Sometimes it’s nice to not have any plans at all. Either at the lake or golfing, sometimes both. We like going to the mountains and never tire of our kids’ reactions of awe and wonder. Lazy summer days are there any better things. The lake, the beach, the road trips, so nice that summer vacation is here. Love to to make quick cups of delicious coffee and this would come in handy. Also would love to use an air fryer for quick to make chicken fingers and fries for the whole family. We are a camping family..or Calaway park if we are in town! Relax, relax, relax… and travel! Hang out at the beach and in my garden. reading on the porch swing! We love to travel and to hike. 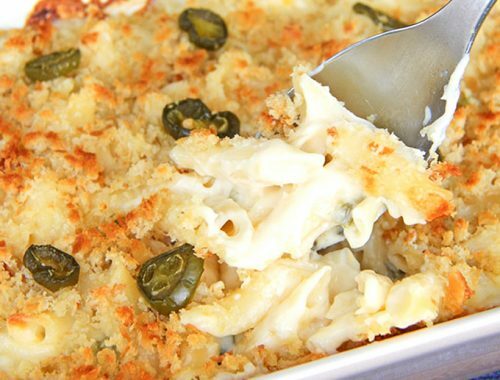 We’d use the airfryer for fish we caught! I like to spend summer weekends relaxing on the balcony with a refreshing drink and book. I like to spend my weekends with my family getting outside and enjoying this beautiful province! Summer weekends are for exploring! Love getting on our bikes or going for hikes. OMG. Espresso at home would make my summer weekends! Then I’d be able to run around chasing the kids in the park only to recoup with an iced espresso. Love to work in the yard or garden, and then relax in the pool or hot tub. I enjoy a relaxing day fishing with my husband! For an air fryer definitely do wings! Traveling a lot to visit friends and relax on beaches. First this I would make is chili sweet potato fries. Thanks!!! Relaxing and going on a cruise ! Summer mornings with a leisurely coffee – the BEST! You have very nice machine, thanks for review.